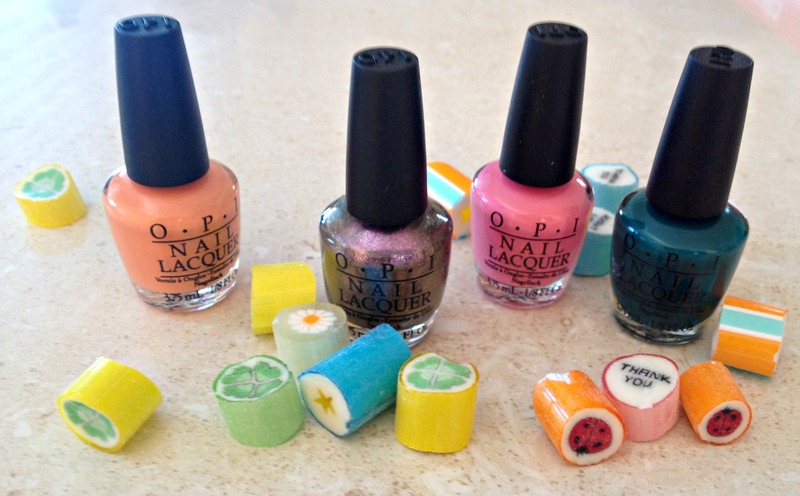 How adorable are these miniature OPI lacquers?! I am a sucker for anything in miniature form; ponies, fun-sized Mars bars, Gary Coleman, you get the drift! Aaaaaaaaaanway, I snapped up this cute 4-pack of OPI – The Brazil Collection from Ulta (in Augusta) for $12.95! They’re a perfect size for nail polish as I have never used up any of my polishes in the past, they usually crust over never to be able to opened again. My only fault with them is that the brush is small (derrrr) so they become a bit hard to manoeuvre with my opposite hand, but after a bit of practise they were A-OK. The colours are super pretty, especially Where Did Suzi’s Man-go? And can we talk about the names? How hilarious are they? I also scored a new Essie polish which was only $8 or something ridiculous like that at Duane Reade in NYC. So, so cheap!! Now that I had these new polishes I wanted to take my nail game to the next level. Seeing as I am no where near able to free paint designs on my nails a la Adjpants, I thought I could get some snazzy French manicure stickers (thanks eBay) and get two-toned talons happening. What do you think? These stickers were super easy to use – just a quick dab of polish to the tips and wait for them to dry completely (unlike me who was a little too impatient to get them done) then pop the sticker on top and finish off the rest of your nail – et voilà! A cheap and cheerful way to jazz up your manicure. The stickers are very sticky (again, derrrr! I’m full of them today kids!) so I would suggest sticking them on the backs of your hand to make them less tacky on your nails. 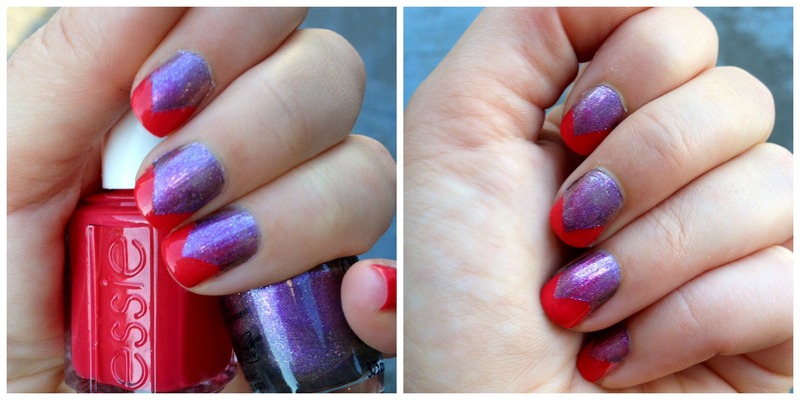 Do you have a cheap and cheerful way to paint your nails? I’ve heard that you can use a toothpick (in lieu of a nail pen) to make dots – does this work?? I have never tried the toothpick, but I would have thought a blunt stick would be a bit better than a sharp one? 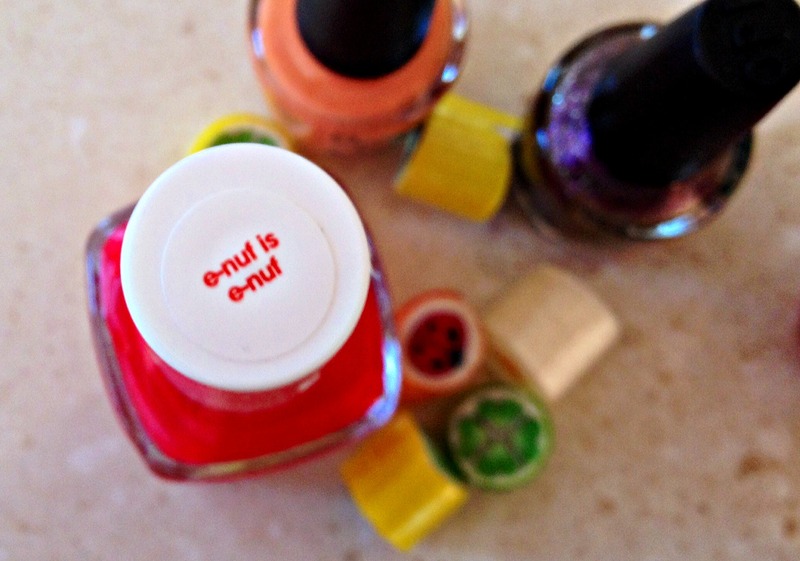 Have you ever tried the sprays (like the OPI one) that quick dry your nails? Are they any good? I love doing my nails, but honestly I rarely have the time to wait for them to dry properly so I have been considering trying one of the sprays out. 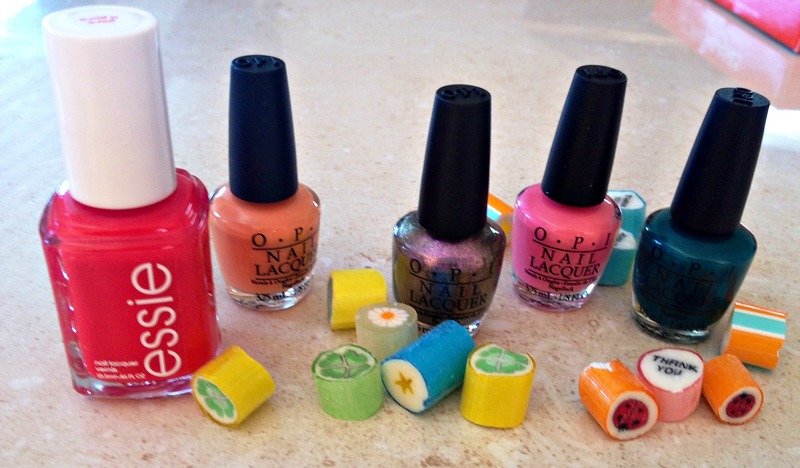 I need to buy mini polishes… I never finish the big sizes… Never thought of how much of a waste they are! I’m so crap at painting my own nails, even my toes!!! 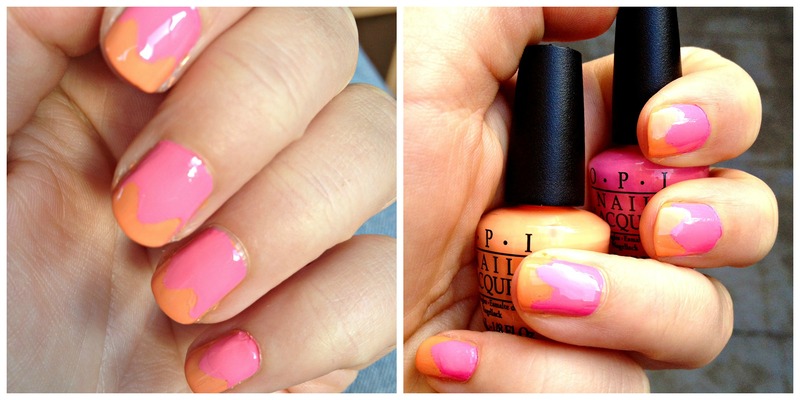 Love the orange pink combo, very cute! Love the mini sample packs! 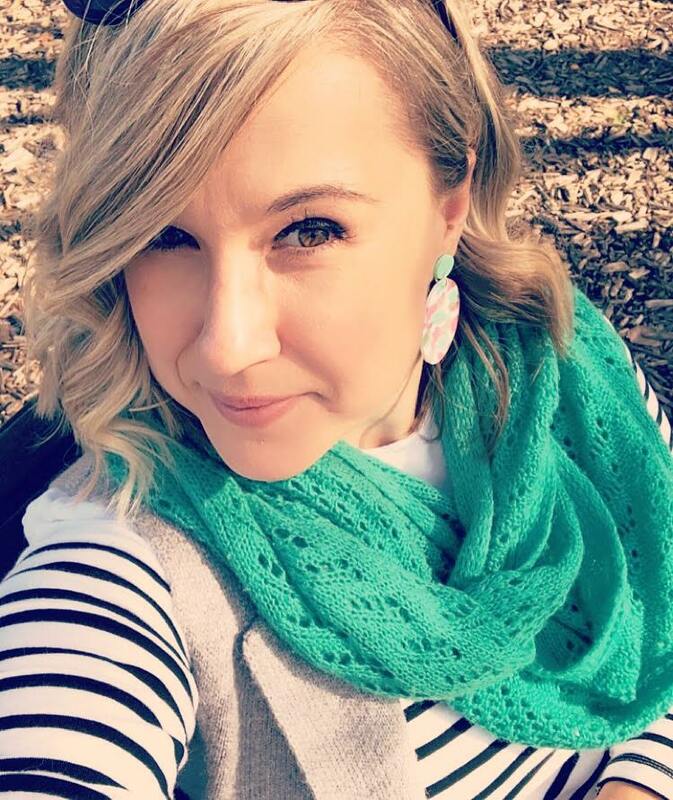 Such a great way to try new fun colors, but not be committed to a whole big bottle. I have the quick-dry spray by OPI – it works pretty well if you’re in a rush! Your nails look soooooo cute!! ❤ I need to get some of those stickers for my nails as they sound really simple to use!! I'm actually going to do my nails tomorrow, and whenever I want happy nails, I chose the brightest shade in my collection. Oh, and OPI minis are so cute! They may look teeny tiny but I had one last for a long time!! I remember it being weird the first time using the applicator but it got easier =) YAY! You did a great job! I saw the candies on the photo on IG, and thought I’d already read the post! Ha! Great job! I love the AmazON-AmazOFF shade.